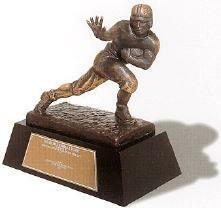 Who Gets Your Heisman Vote? If you had a vote, who would you pick: 1st? 2nd? 3rd?